An eclectic universe of friendliness and relaxation: a perfect place to meet and exchange while tasting our delicious cuisine. 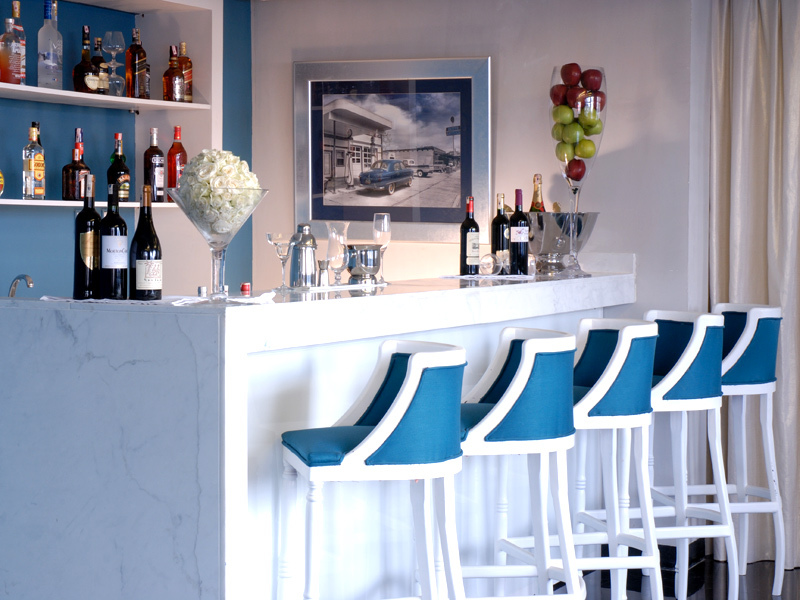 Discover one of the trendiest addresses of the city: a modern bistro located right in the entrance of our hotel. 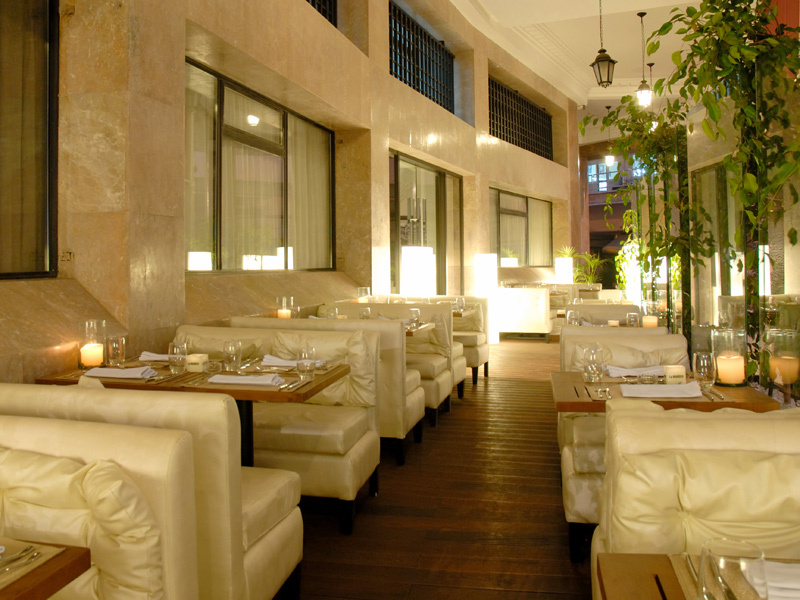 - A Mediterranean space, where local and Mediterranean recipes are elaborated with the finest products. 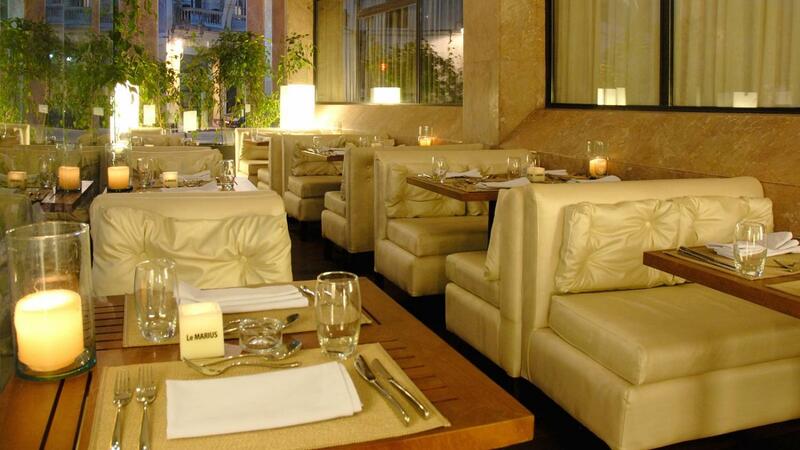 - An international space, where a wide variety of the best international dishes is provided. All our dishes are created by our talented chef, known for the art of transforming natural products into culinary masterpieces that will revive your taste buds. Enjoy a moment of pleasure in a place full of life, generosity and history while sitting on comfortable armchairs and leather sofas tasting our delicious cocktails. Specially selected music can be heard by our guests, making the Imperial Casablanca Hotel & Spa the perfect venue for a business meeting, a one-to-one rendezvous or for a well-deserved break.